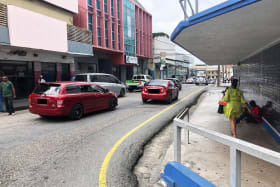 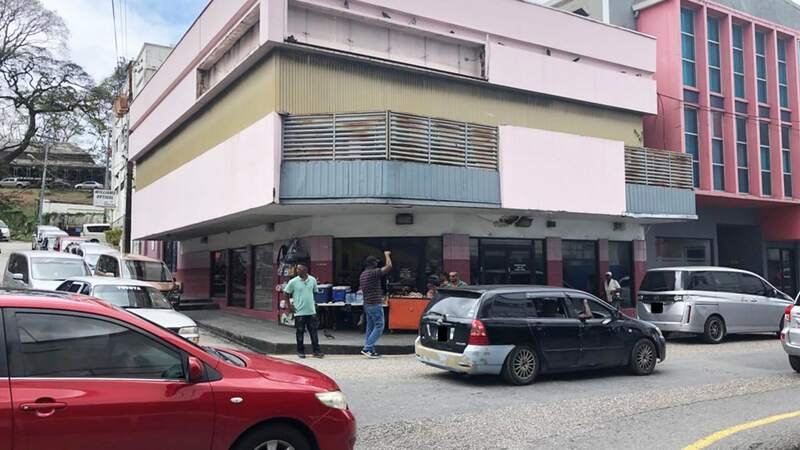 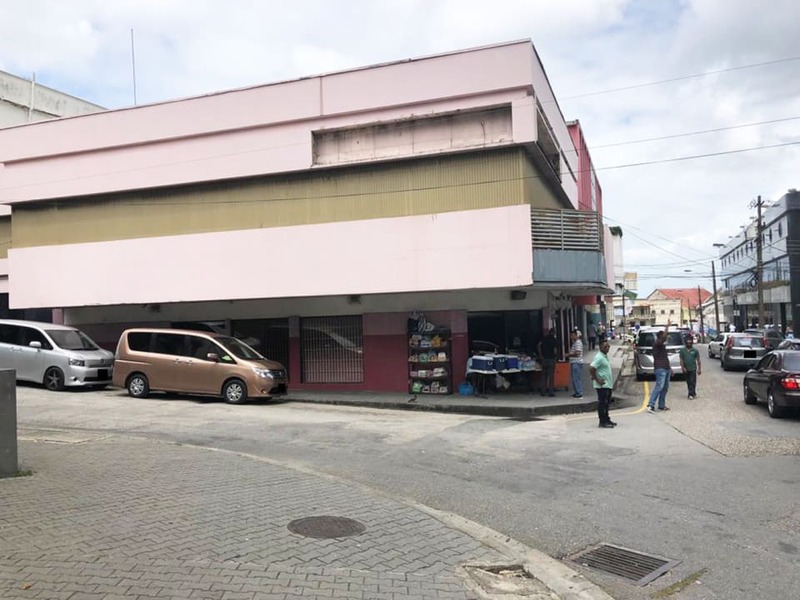 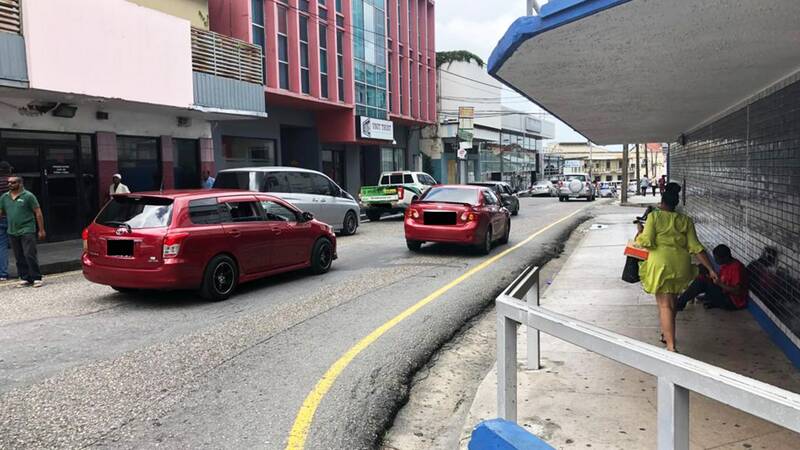 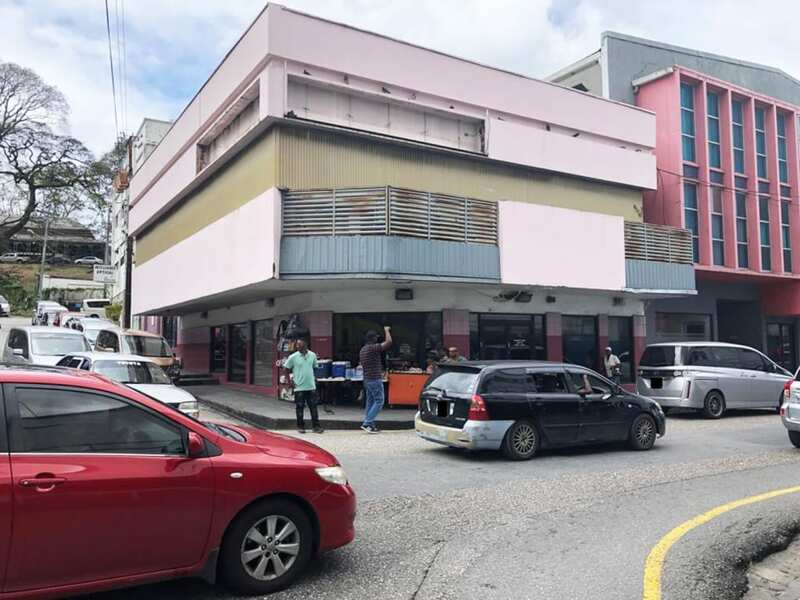 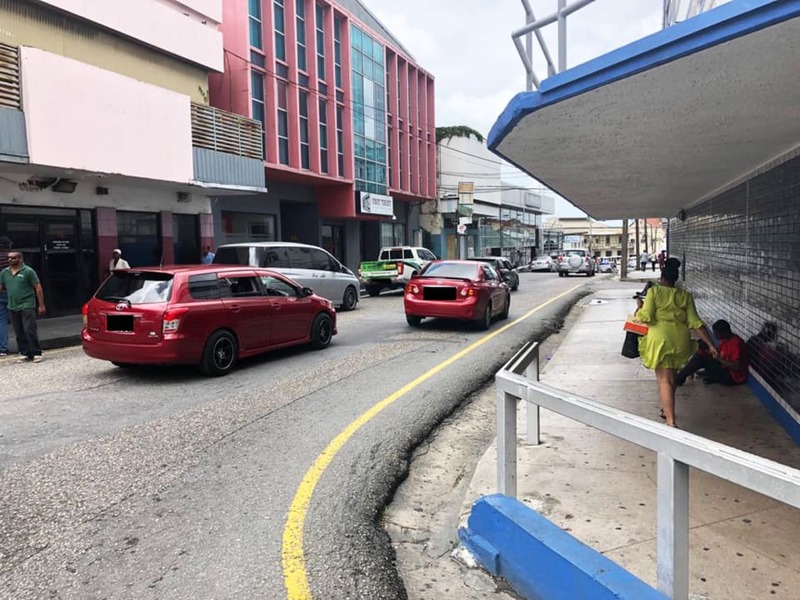 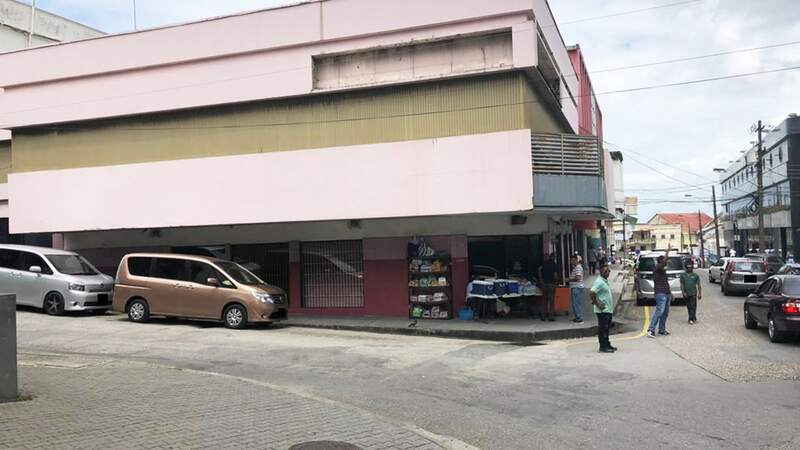 This property is located on the highly visible northwestern corner of High Street and St. Andrews Street, which is at the northern end of Independence Avenue. 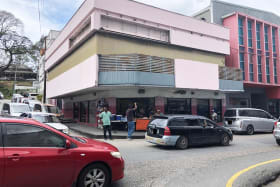 This property is located on the highly visible northwestern corner of High Street and St. Andrews Street, which is at the northern end of Independence Avenue. 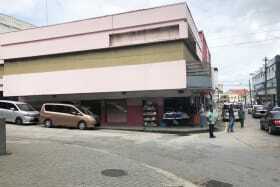 The building is over 25 years old and its finish is standard and dated.